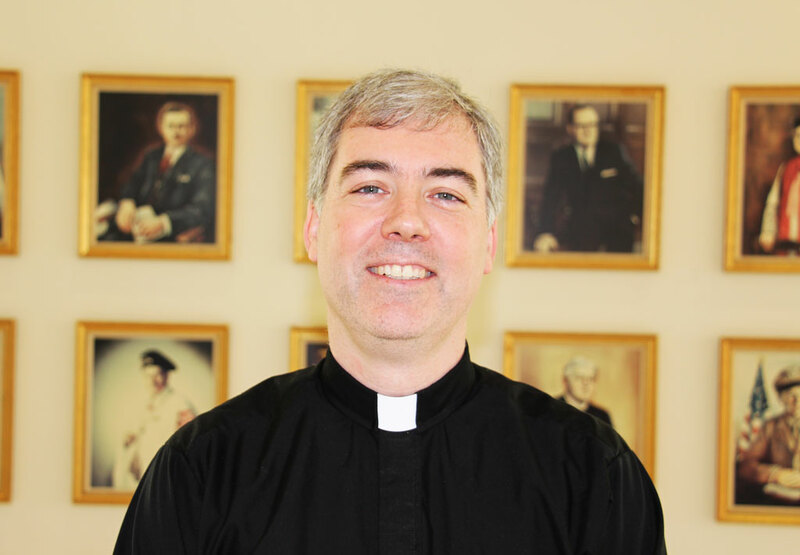 St. Thomas High School has selected Fr. James Murphy, CSB as the institution’s third president in its proud 119-year history. Fr. 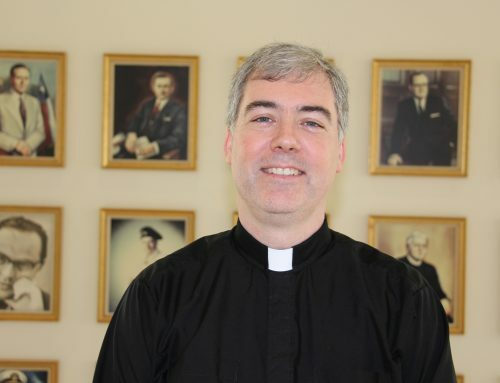 Murphy was the unanimous choice of the St. Thomas Board of Directors with the approval of Fr. 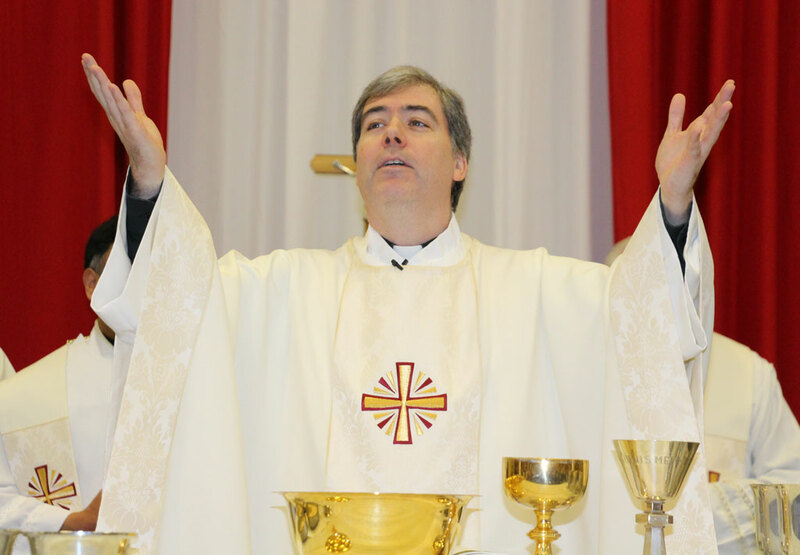 Kevin Storey, CSB, the Superior General of the Congregation of St. Basil. Fr. Murphy will immediately assume his formal responsibilities. He served in the interim role once Fr. Storey was elected Superior General in June 2018 after six years as St. Thomas president. Fr. Murphy emerged as the clear permanent choice following an exhaustive six-month search that revealed three finalists. The selection completes a process featuring strategic consulting from the nationally renowned search firm Carney, Sandoe & Associates, a 10-member Presidential Search Committee chaired by Greg Phillips ‘82, and a cross-section of St. Thomas constituencies – faculty, students, administrators, alumni, current and past parents. In the end, Fr. 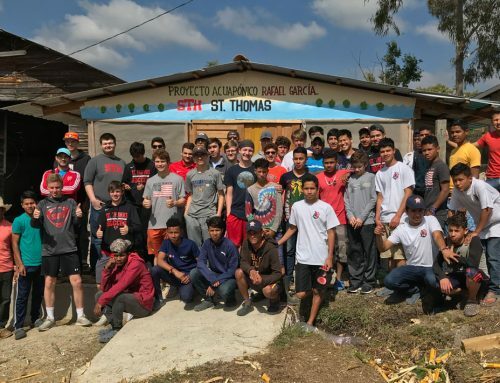 Murphy was determined to uniquely fit the profile of the dynamic faith and transformational leader which St. Thomas requires at this point in time in its history. Fr. 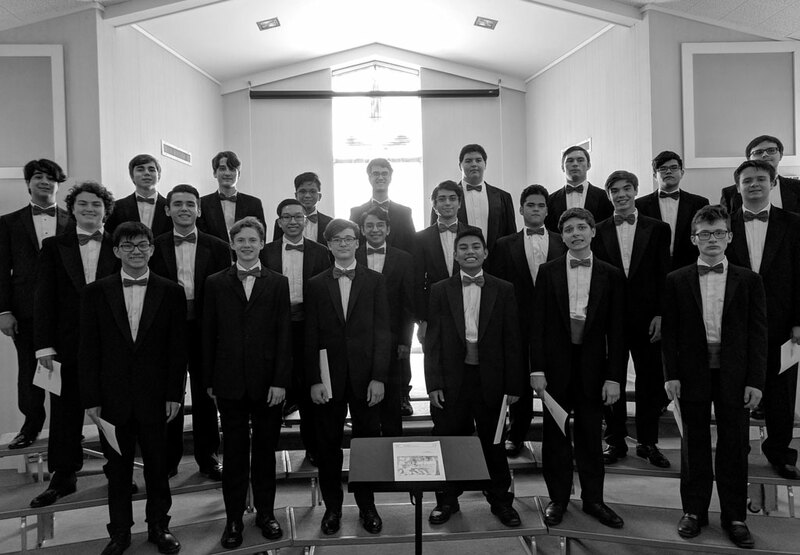 Murphy will now play a significant role in advancing St. Thomas and its continuing focus on innovation, community renewal and development – all consistent with the school’s Catholic Basilian mission. Fr. 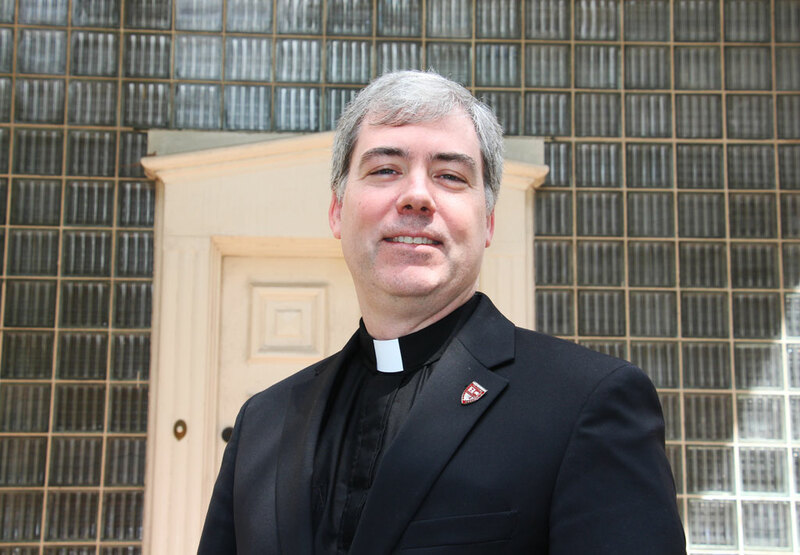 Murphy has lived the Basilian vocation of education for a quarter century and brings a distinguished academic and leadership career. 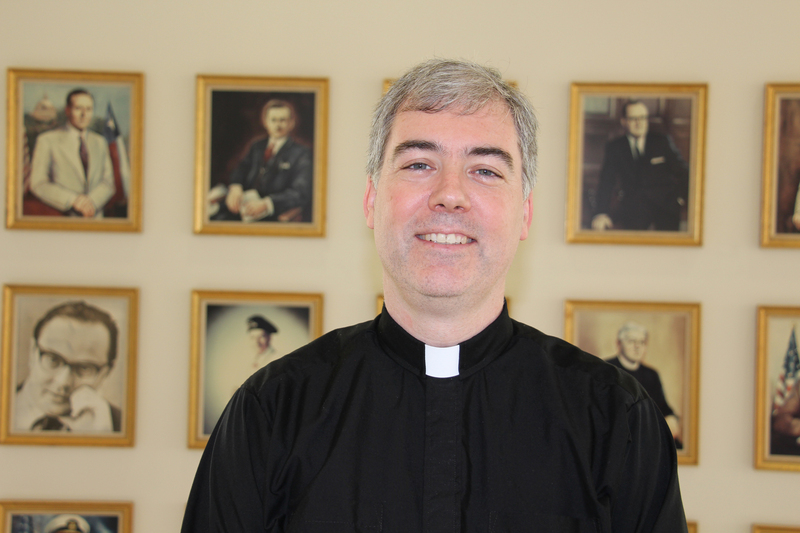 In addition to interim president during the 2018-19 academic year, he had previously contributed in a full array of diverse areas, including Board of Directors, as an esteemed faculty member, assistant dean of students, assistant athletic director, assistant drama director and in Campus Ministry – always committed to the cultivation of the deeper purposes of Catholic pedagogy. Fr. Murphy earned his Bachelor of Arts in Communications/Journalism from St. John Fisher College in June 1994, his Master of Divinity in 2001 from the University of St. Michael’s College in Toronto, and his Master of Education from the Lynch School of Education at Boston College University in 2016. 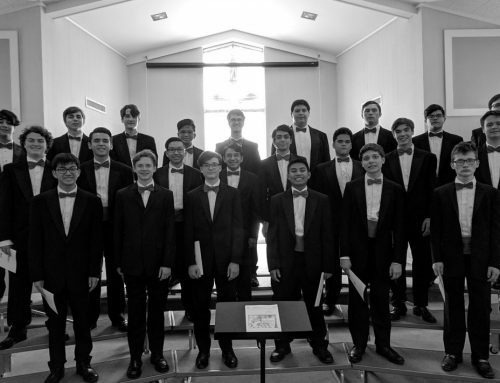 Since 1900, the St. Thomas Roman Catholic intellectual tradition has been a cornerstone of an academic community in which students learn to think critically, act compassionately and succeed while serving the Basilian mission of Teach Me Goodness, Discipline and Knowledge. 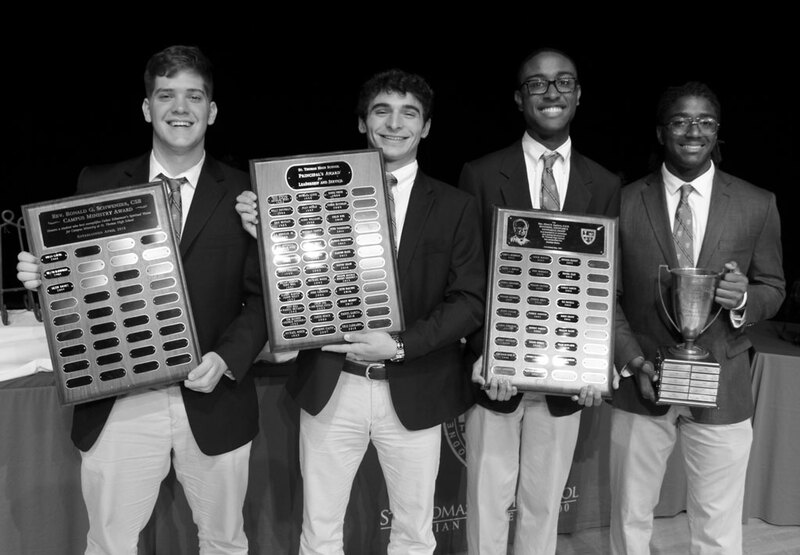 St. Thomas provides a comprehensive education that prepares young men in grades 9-12 to become ethical leaders and champions for life. 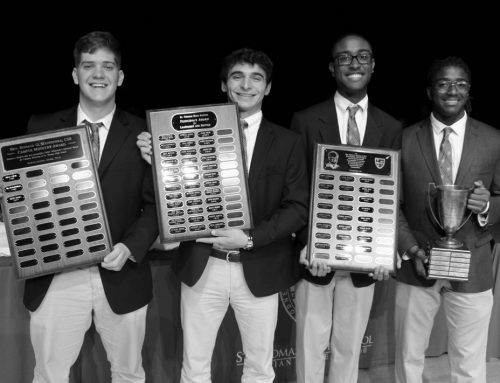 From its high-tech classrooms and state-of-the-art athletic facilities to the constant celebration of its rich and storied tradition, this premier institution is committed to excellence and distinction in the discovery of knowledge, always inspired by the life and teaching of Jesus Christ. 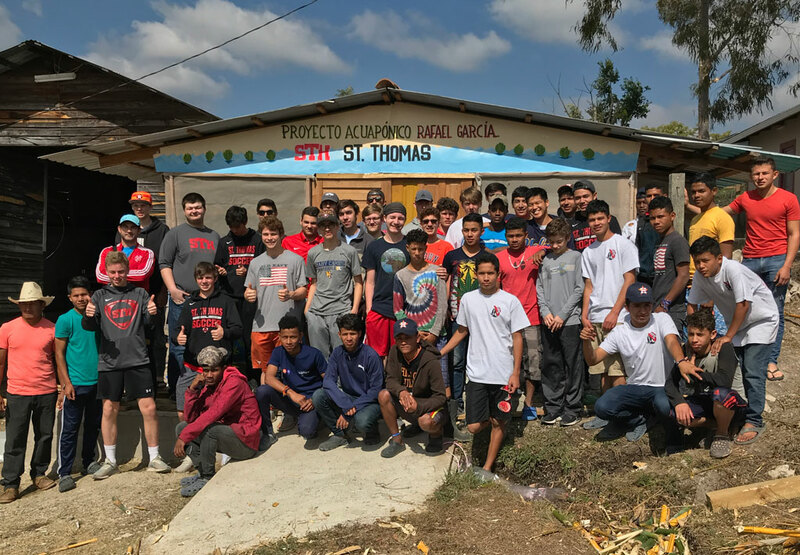 St. Thomas welcomes and respects members of all faiths who seek to share an enthusiasm for the challenge of responsible and productive citizenship in order to build a just and peaceful world.